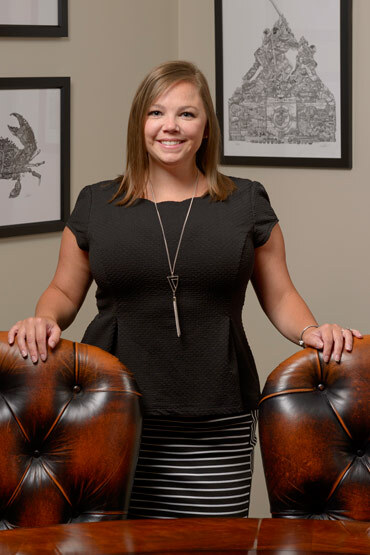 Felicia Ludlum is a member of Fi Plan Partners Operations Team in client account services. As an experienced operations manager in the financial services field with her knowledge of financial products and process, compliance regulations, accounting and insurance, she serves our clients well. Felicia assists clients with their account needs utilizing her excellent customer service skills. She finds it rewarding to work with clients as they pursue their goals. Felicia chose to pursue her education and career in the military. Having served 8 years in the U.S. Army, she is a graduate of the Quartermaster School in Ft Lee, Virginia where she earned the title of Unit Supply Specialist. Her degree prepared her to set up and operate computer systems supporting the logistics process and acquired a proficiency in inventory management and computer applications. Born in Talladega and raised in Childersburg, Felicia and her husband, Robert make their home in Chelsea with their young son, Carter. In addition to her family, Felicia’s passions include painting furniture, traveling and almost any adventure. As a true Alabama native it is only fitting that her favorite film would be Sweet Home Alabama.